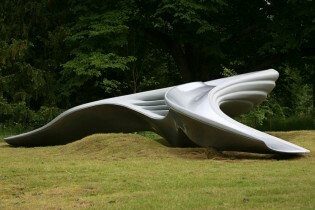 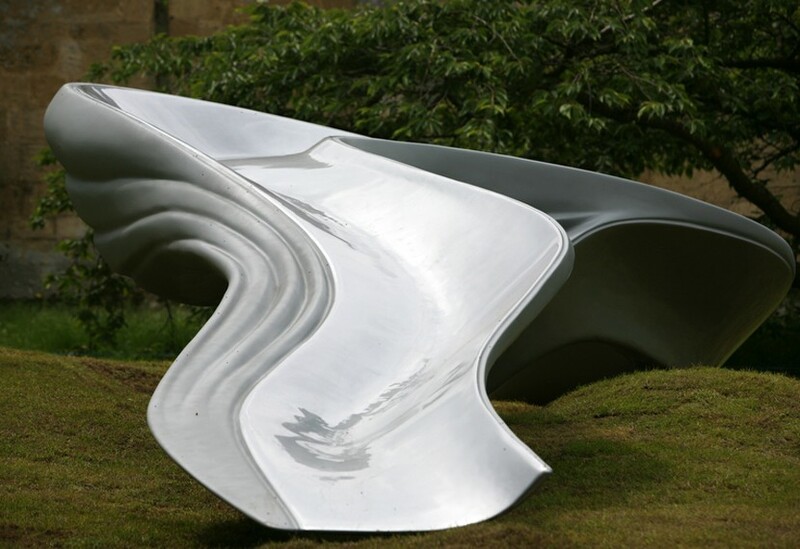 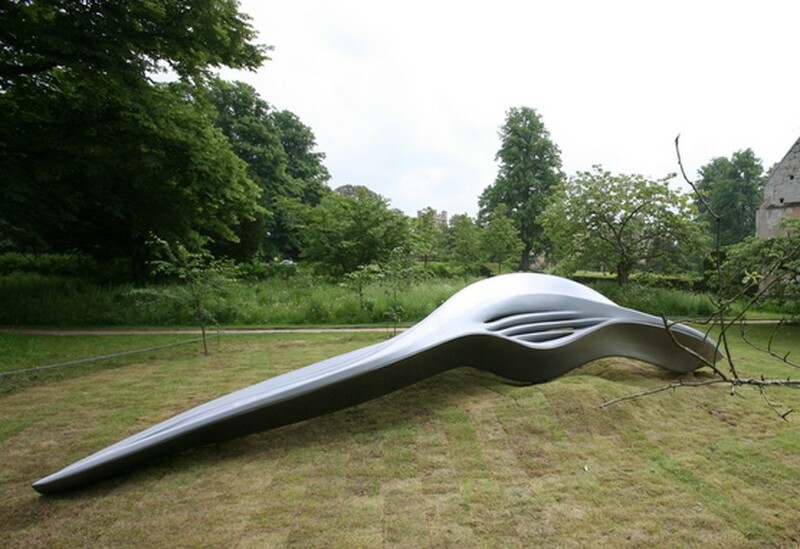 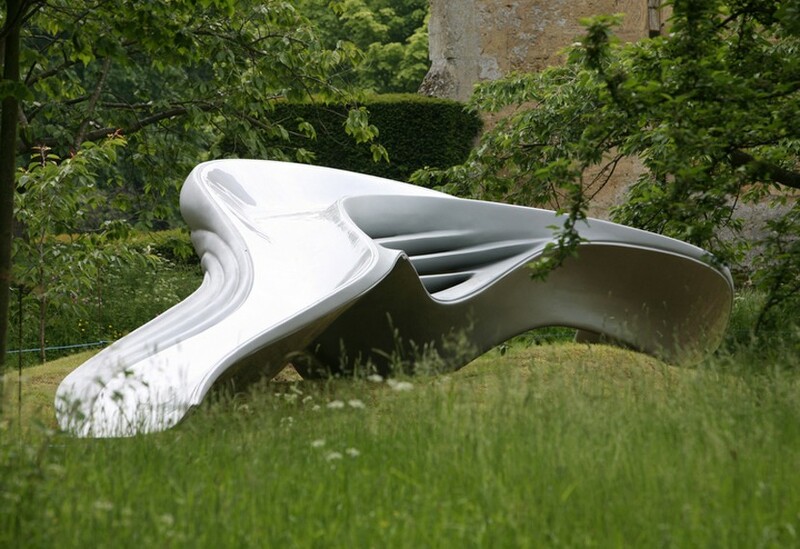 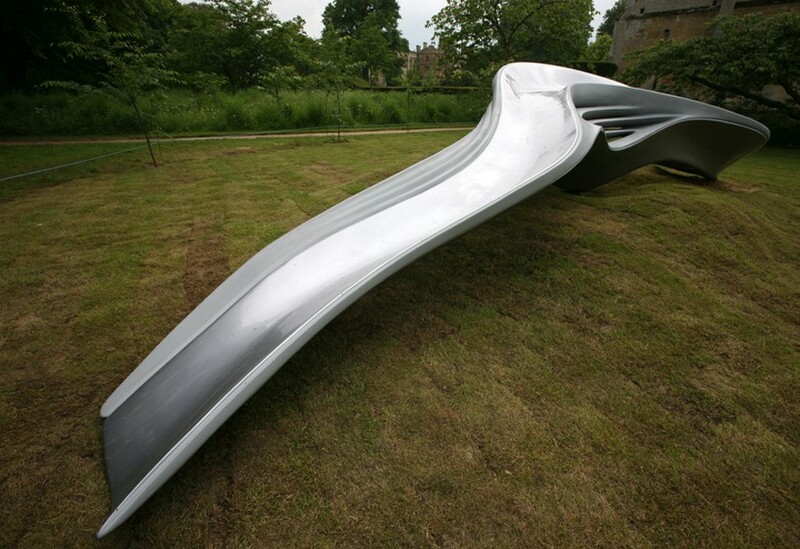 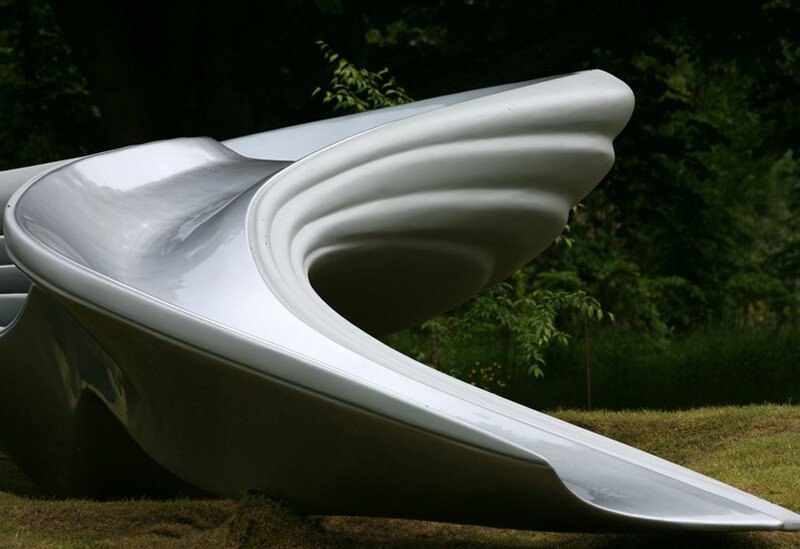 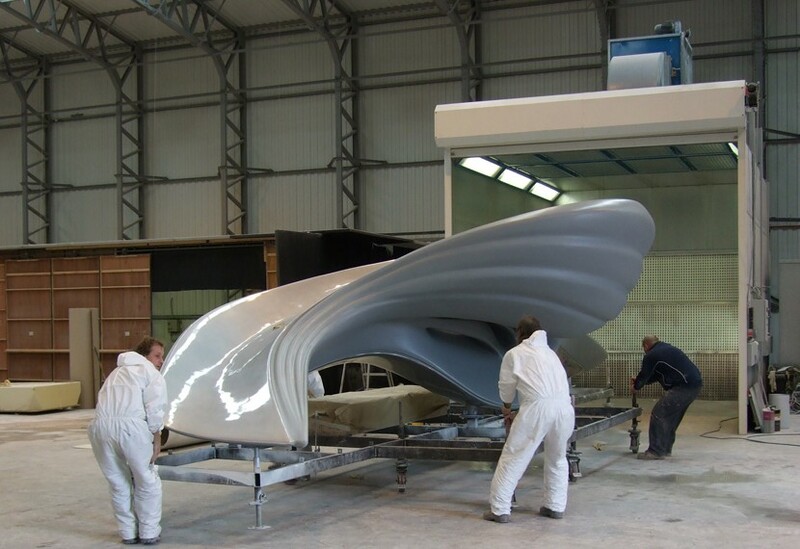 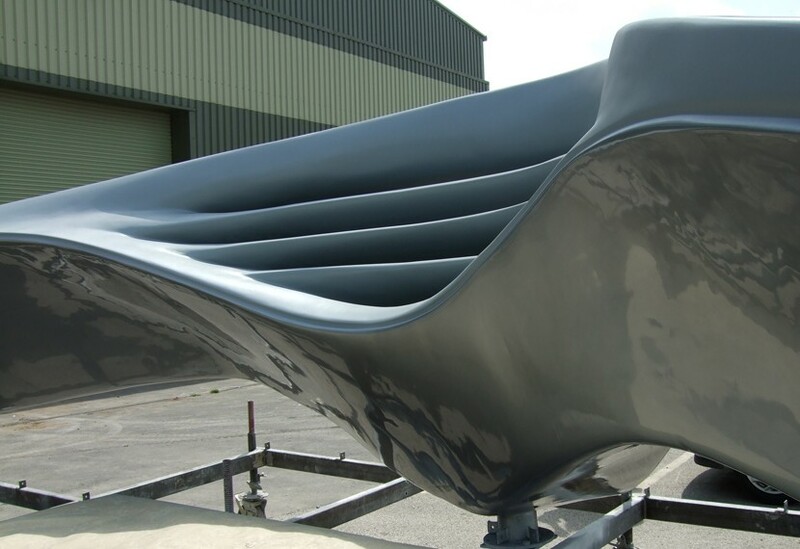 This sculpture was designed by Zaha Hadid Architects for an annual outdoor exhibition at Sudeley Castle. 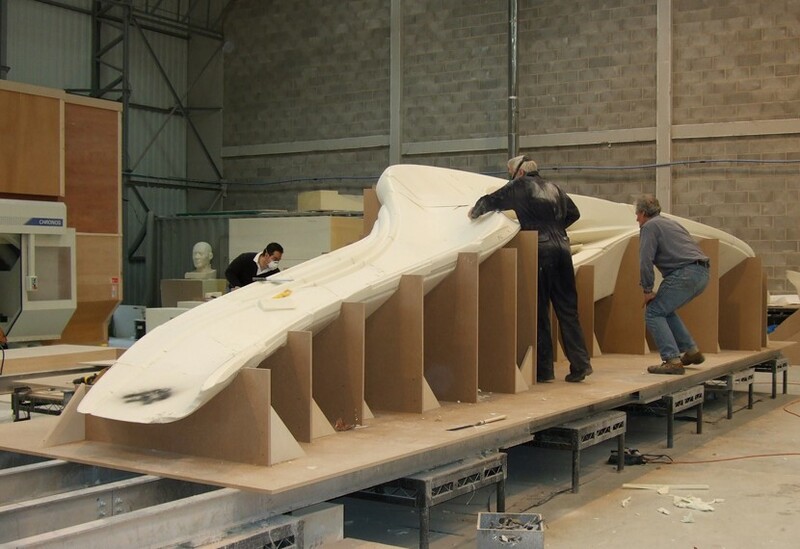 The ‘Z Stream’ reflects the exhibition’s core ideas of play and recreation and as a fully interactive exhibit and fully functioning slide, it presented a complex form for manufacture. 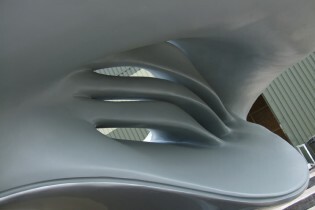 Strength and durability were important factors and the sculpture incorporated load-bearing elements to allow visitors to safely climb and slide as the morphological form dictates.